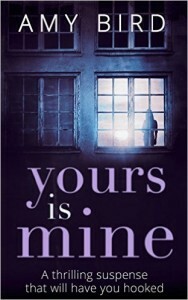 My first three novels, written as Amy Bird, were in the narrow, intense world of domestic noir. 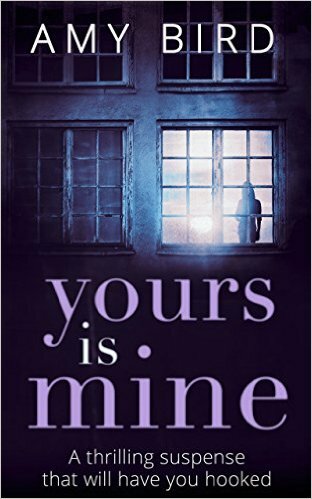 Yours is Mine, my debut novel, featured two women who exchange identities, masquerading as each other. The novel gained bestseller status on both sides of the Atlantic, reaching the No. 1 spot on the Amazon.com Women’s Crime chart. 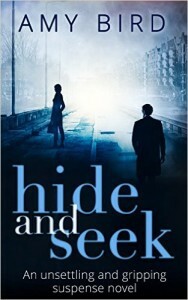 You can read the blurb and buy the book here or from any good e-retailer. Want to know the inspiration behind the novel? Watch my author ‘talking head’ below. My second novel, Three Steps Behind You was about a crime writer who believes he has to experience everything in order to write about it. Method writing, if you will. But underlying his writing is the obsessional need to get closer to childhood friend, Adam, and Adam’s wife, Nicole. And he’ll keep trying until he achieves it – however brutal the method. 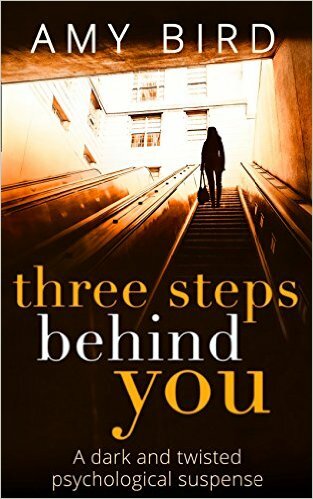 A twisting tale of toxic friendship, psychopathic fixation and author identity, Three Steps Behind You is my second novel, and was released by Carina UK, the digital imprint of Harlequin, on 13 March 2014. It is available now from Amazon UK and Amazon US, iTunes, Kobo and other e-book retailers. 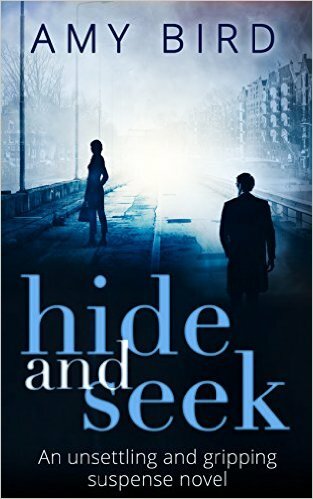 My third novel, Hide and Seek is about secrets, families, and a destructive obsession. Is finding the truth worth losing everything? Download now from Amazon, iBooks and other good e-retailers. And if you want to know a bit more about my inspiration for the book – and the surprises it threw up along the way, watch the ‘talking head’ below.